At HomeHero, we spend a lot of time and effort thinking about ways we can make personal connections with those in need of care for themselves or for others. In recent weeks, the HomeHero team has been meeting with religious organizations around Los Angeles and sponsoring coffee and donut sessions before and after worship. During these sessions we treat the members while explaining who we are and how we can help. Already, we have had an incredible response and helped find the perfect caregiver for many people. In addition to coffee and donuts, we offer our industry knowledge to those not sure if a caregiver is right for them and if so what type of care they need. A caregiver can offer much needed assistance and companionship. Having the right caregiver for you or your loved one can make a tremendous impact on quality of life. We are looking forward to meeting more of you and getting others involved. 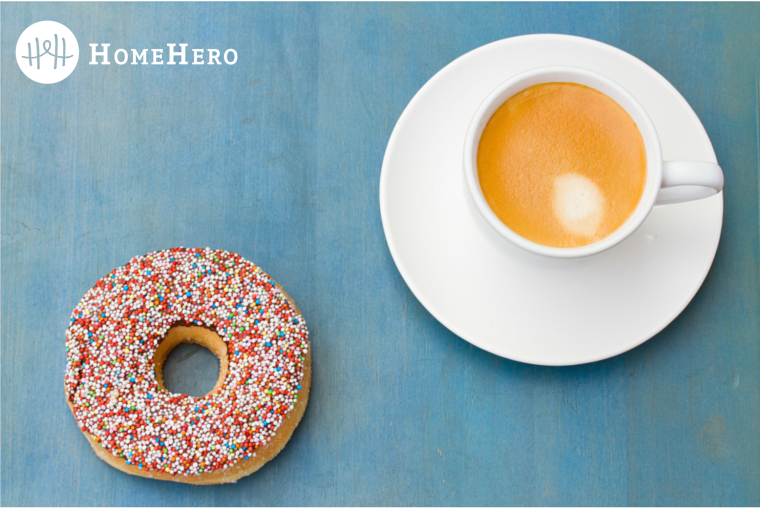 If you are interested in having HomeHero sponsor a coffee and donut session at your local religious organization or want to learn more email us to get started. One of our team members will reach out.